Apologies for the lack of blogging of late; things have been getting pretty busy in the build up to Christmas - eek! Yes it's began already, especially if you have an Etsy shop to fill up! Have you been preparing for the festive season early too? 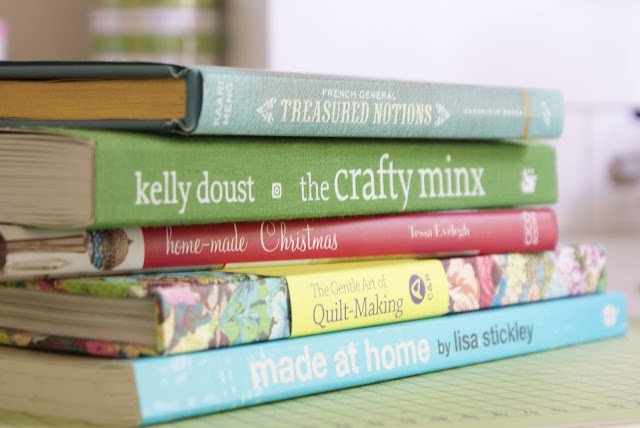 Asides from that, I wanted to share some lovely crafty books I have aquired recently, loving the lisa stickley book! I will have to share more pics and give you the low down on these once I've given them a proper read. 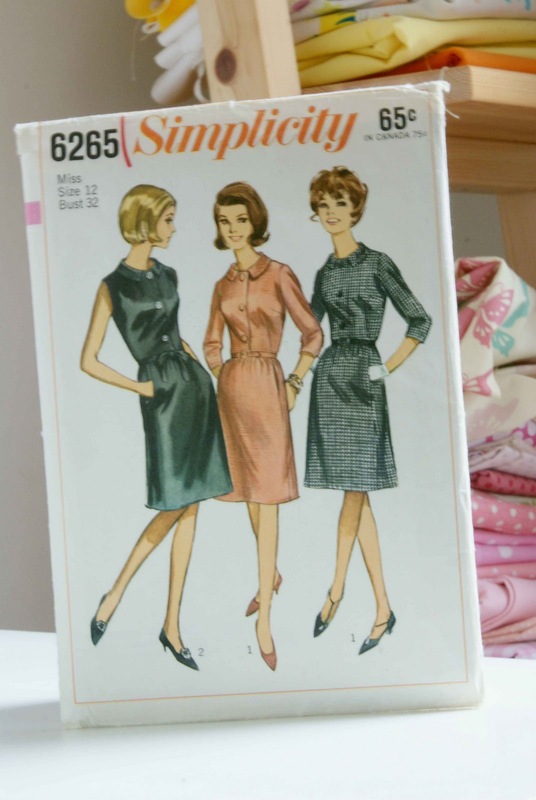 I also got these amazing vintage patterns too! i found them on a new'ish' little etsy shop called opal's owl vintage. 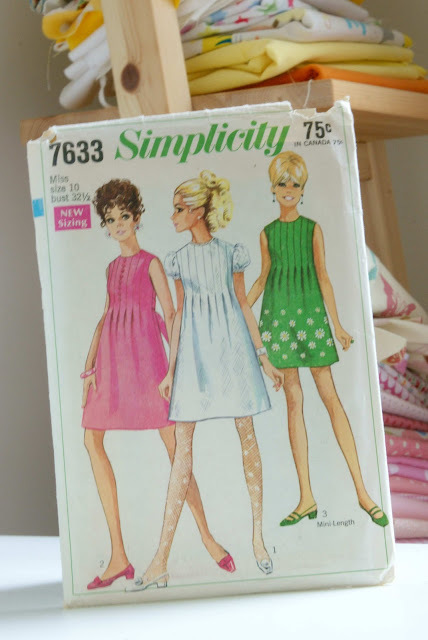 She has some lovely patterns so if your crafty and into vintage clothes, check it out! I love this dress shape I can easily myself having it in a bunch of colours and fabrics, so versatile! and this one would be perfect for the summer! I have some more posts planned for next week so I hope to see you back again soon. and a hello and big thank you to my new followers, I love visiting your own blogs so please follow through blogger or leave comments. I love reading them all! 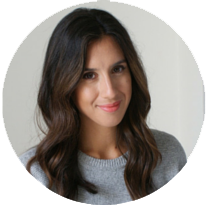 Glad you're back in blogland! I've missed seeing you pop up in my Google Reader. I'm looking forward to more posts of your latest work.